Hello everyone I don’t know if this is the right section to put this. Would parking and setting up make my ancestor angry or make the altar less effective? Hi thanks for your reply pls I don’t actually understand your reply. You don’t intend disrespect so there should be none taken. Other users here use temporary altars and have no issues. I agree with the above. You could even have your altar in the spirit world, that wouldn’t matter either. Kind of sad no matter who was buried and when. It’s not honoring at all. If they desecrate those burial mounds some very ancient spirits are going to drive the people living in houses above them insane! 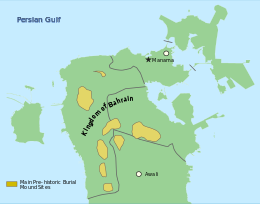 King Paimon will not be pleased as He comes from Mesopotamia. Many practioners use a temp or portable alter for there rituals and have no problem. I would reccomend something that is light and easy to carry here is a link with many ideas on alters. 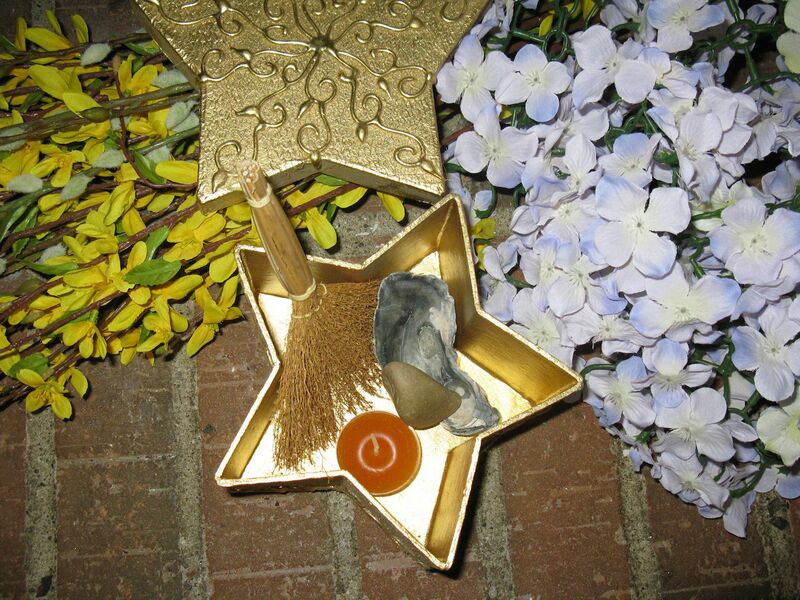 Create a Portable Altar for Magic on the Go! For many Pagans a portable altar kit comes in handy. Learn how to assemble a simple altar kit that you can take with you wherever you go. 14 years later and I wonder how that area is doing?? ?